Gas prices continue to decline, however AAA predicts that trend will come to an end as refineries enter the seasonal maintenance period. In Georgia, prices are down three cents to $2.38 a gallon. 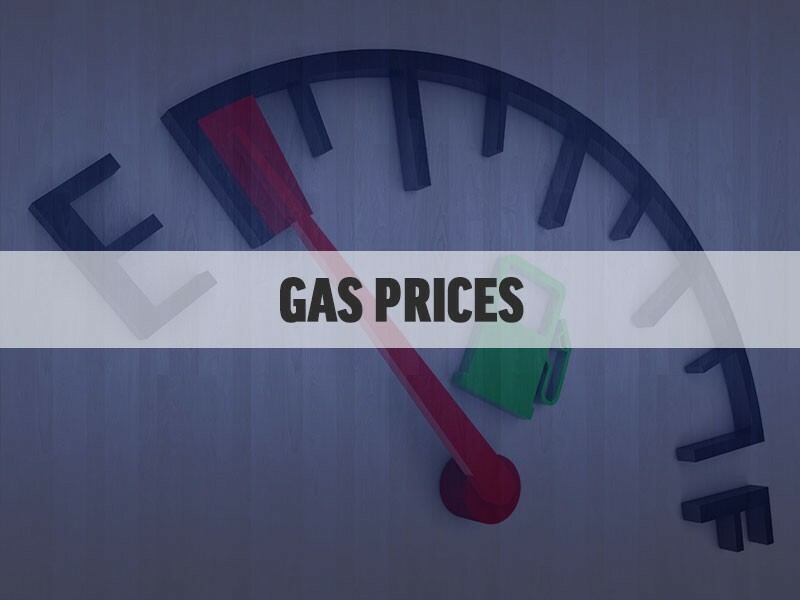 However, prices for the month of February are the highest in four years and motorists are paying 18 cents more per gallon than this time last year. As for the expected price hike, Mark Jenkins with AAA said historically, it has jumped anywhere from 15 to 75 from February to June. In 2017, prices only rose 15 cents as oil prices struggled to maintain strength. "Energy prices are rising again, which should signal the end for the steady slump at the pump," said Jenkins. "Wholesale gasoline prices jumped last week, amid reports that refinery activity along the gulf coast is slowing down. This will make it more expensive for retailers to purchase gasoline, and that added expense will eventually be passed along to the consumer. 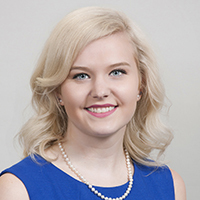 Based on movements in the market last week, the short-term increase could amount to only a few cents, but motorists should expect a minimum total increase of 20-30 cents this spring." GasBuddy.com reports prices are down 1.7 cents to an average of $2.35. That's compared to the national average of $2.50 a gallon, down 1.1 center in the last week. Locally, Atlanta gas prices came in at $2.38, down two cents from last week, according to GasBuddy. AAA reports the highest price was in Savannah at $2.42 and the lowest was in Augusta-Aiken at $2.31. Gas prices continue to decline, however AAA predicts that trend will come to an end as refineries enter the seasonal maintenance period. ​Lying about your weight on an online dating site? Checking out who won the Falcons game from your work computer? Using your computer hacking knowledge as an ``ethical hacker?'' 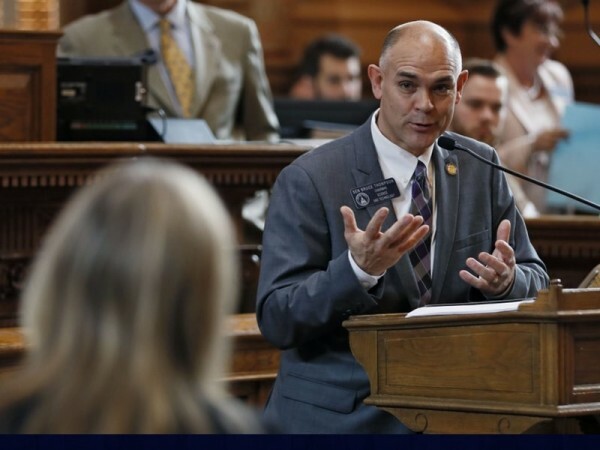 Those actions may become illegal if a Georgia bill gets voted into law, civil liberty advocates say. 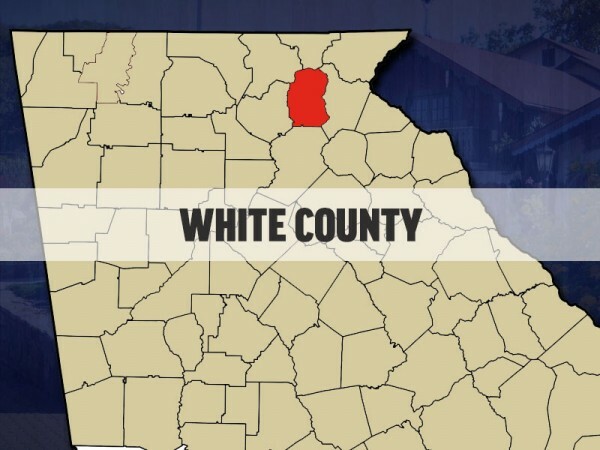 Georgia's first agri-tourism brewery planned for White Co.
White County will be home to Georgia's first agri-tourism brewery. 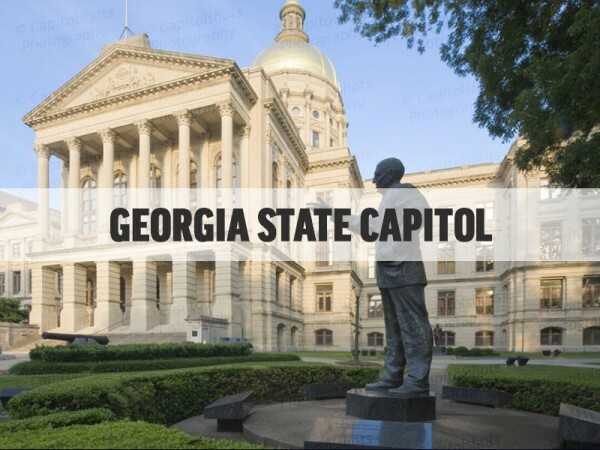 ​A Georgia conservation group is offering coastal residents a free bus trip to the state Capitol to meet with lawmakers on environmental issues. 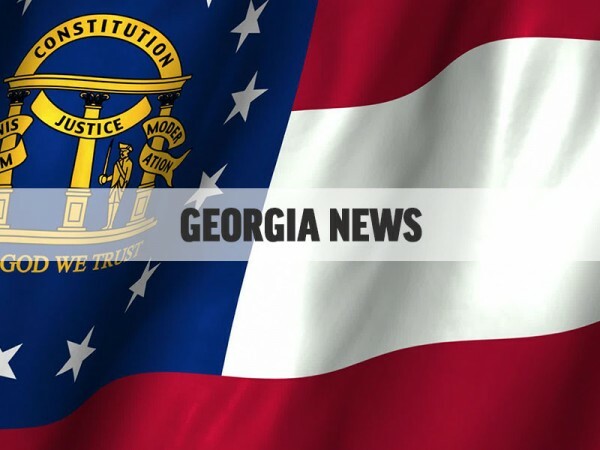 Authorities say a man has been arrested in connection with a fatal shooting at a college in southeast Georgia. 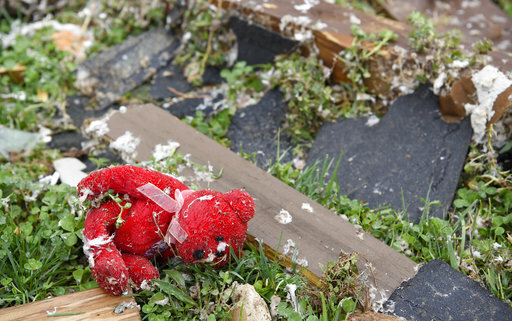 The death toll rose to at least five on Sunday after severe thunderstorms swept through the central U.S.